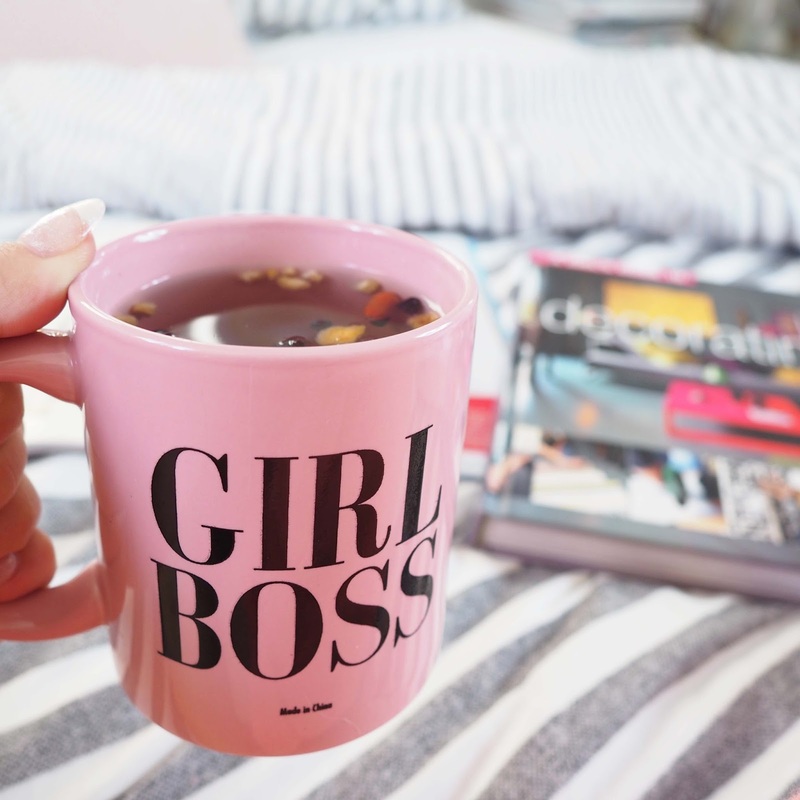 I wanted to start on my own success, I wanted to be a girlboss. I really liked my job, I was designing offices and I had a great team but I just felt, like I needed a change if I want to succeed. I’m not going to lie and say that I went straight into amazing life earning billions because it just didn’t happen. I made myself list of goals and things I want to achieve and slowly started working toward it. In a mean time, I worked for 3 months in a design studio in Manchester to get more experience within the residential design. I have noticed recently many people are thinking of similar path but just don’t know where to start, some of them are bloggers, some of them are just simply bored of their recent jobs. I have decided to take the lead and start offering interior design services. I have a first class degree, 3 years experience and a little creative head, so I’m more than sure I will succeed. I’m currently working on my portfolio and all the essentials to start very soon! 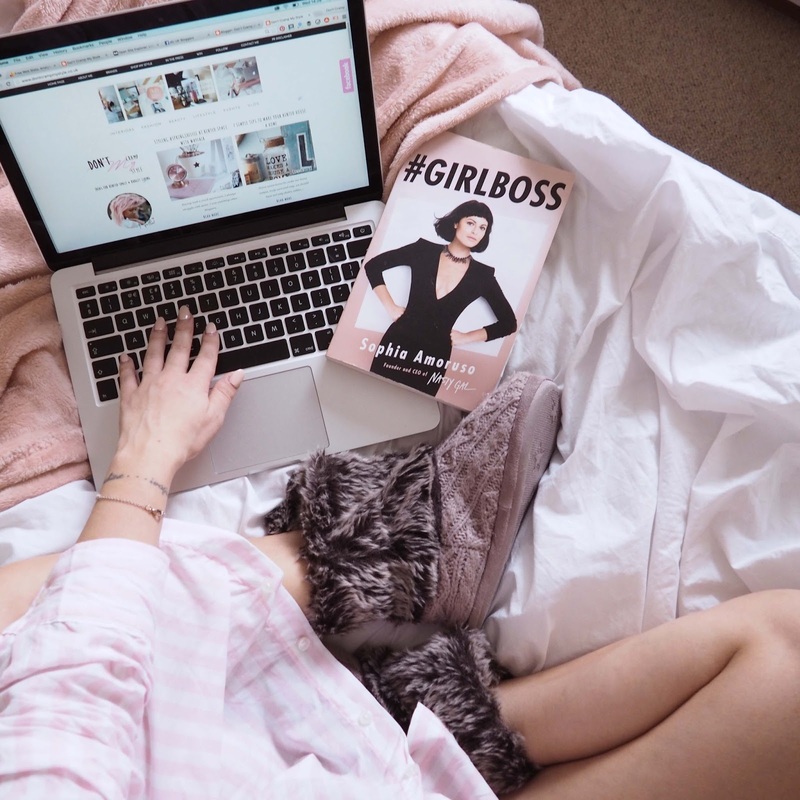 Not everyone has a degree in a design, but there’re many other ways, to turn your passion into income and you can become your own girlboss. This is an option for those who already write a blog as I wouldn’t recommend to quit your job and start from zero. You need to build up your readership first. Once, you have your blog work toward growing your followers, create a theme and branding but most of all; a great content. Once, you establish yourself and develop your niche, companies will start reaching to you and you can start with reviewing products or featuring brands. Many people think that writing a blog is a way to get ‘’freebies’’ and is simply just not true. To write a good review for a brand product, you basically work all day, to take great photos, edit them and then write. After that, you promote it to you followers, which you already worked for months to gain them. In the real world, nothing other than a hug and kindness is for free. Just bear that in mind. If you already have a decent following on social media (even if you are not a blogger, you can sign up to pages like Buzzole who pays for social media campaigns in Amazon vouchers. I just recently bought new lamps thanks to that! Don’t forget to sign up to an affiliate window to earn money from clicks and sales via your blog! You can also, start writing for companies and guest blogging on their pages and often they will pay you a copywriter fee for it. Pros: You can blog literally anytime you want, about anything you want from anywhere you want. This is the beauty of it. Some people blog only from mobile as these days, you can just download an app and you can upload a post from phone. Getting started: Come up with some catchy name. Don’t just go with a foodblog1234 as this proven failure. Think outside the box. Try to combine your niche & with something that will stick. Mine, for example, was to highlight, I am all about style; whether is interior, fashion or just lifestyle. It’s assertive but it’s working! Try with simple WordPress or Blogger at first, use the basic theme and just start writing and see how you feel about it. I wouldn’t recommend spending money on an expensive template just yet, as you will change it multiple time, and perhaps you will rebrand as well. I’ve noticed there’re many food bloggers turning into this income. Whether you’ve spent time in a professional kitchen or you’re always the friend or family member nominated to bake show-stopping birthday cakes and meals, you could turn to catering to make some extra money. Catering for weddings and other events can be extremely competitive, but those with good contacts or marketing support as well as kitchen skills can actually do well. I’ve noticed also an increasing number of people interested in baking or local vegan meals they’ve seen on social media but without the skills to know hot produce them by themselves so here is the chance for you to be doing potentially something you love. Pros: Catering is a creative job that can be worked around other commitments by spending time in the kitchen early in the mornings or late evenings. You don’t need formal qualifications though you will need to have a hygiene assessment. Cons: If you’re not able to work weekends or attend daytime events you may end up missing out on quite a bit of business, you’ll also need time and money to invest in marketing to keep business steady or a readymade customer base. Getting started: To cook from home you’ll need to undergo a hygiene assessment and you will also require public liability insurance. You’ll need to show your cooking area is kept clean and separate from domestic tasks and potential contaminants such as washing or pets, so if you don’t have a utility room or similar that you can convert you may want to consider zoning off an area. Bi-fold doors like these from Vufold are a convenient way to create a cut off cooking space without blocking the flow of light. 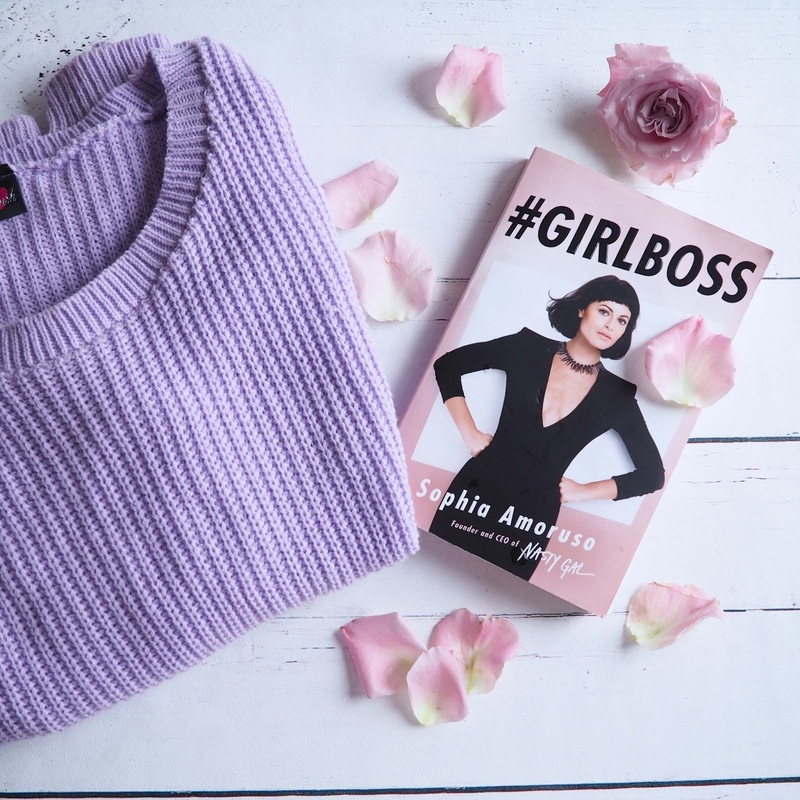 Take a look at the advice of others who own similar businesses to help you get started; purchase topamax no prescription Brit Blogger Shewhobakes has recently penned an an eBook on the topic. Set up yourself a Facebook page with loads of images of your food as well as social media. You want to reach locally so try to target your audience by your location. Also, local pages like gumtree or Facebook groups are great to spread the word as well as ask friends to share your page. Who doesn’t love animals? This is another way of turning your passion and love into an income. These days people are working longer hours than ever, which means there’s a booming business in professional dog sitting and walking. This could involve visiting the dog’s home to play with them for a few hours while their owner is out, picking their pet up at a particular time each day for walks or welcoming pets into your home during office hours or to care for them in a home-from-home environment while their owners are on an annual holiday. I’ve personally been in both scenarios. I’ve worked late in the office and I was just looking for someone to feed my furs, especially when they were still kittens. I also, occasionally earn extra by looking after my neighbour’s pets. Pros: Being a pet sitter has real stress busting potential, not only will you be your own boss but scientific research has charted significant benefits in petting and engaging with dogs in reducing blood pressure and check health benefits of cats The job could also help to keep you fit and requires no specific qualifications, although you will need specialist insurance and may want to take some basic animal care courses to give potential customers confidence in your abilities and help you be the best pet sitter around. Cons: Not all pets are suitable to be around children(if you have any and wish to bring them home), so you’ll want to vet your clients carefully and your earning potential will be limited by how many animals you can comfortably care for at once. It may also be possible to combine a bit of dog walking with other at home roles such as remote administration or social media management. With cat’s, make sure you are not allergic to them but if you only visit for 1-2h a day, the anti-allergy tablets that cost £1 in any supermarket can be a rescue! Getting Started: Check if your local college runs any useful part-time animal care courses and investigate how much demand and competition there is in your area if there are already lots of established dog walkers and sitters it may be tricky to get started. Along with insurance to cover you in your own home or letting yourself into customer’s homes, you may want to set up your own website or other marketing mechanism and to pay for a Disclosure Barring Service check, which will give clients extra peace of mind. Again, set up yourself a Facebook page and advertise yourself in local pages like gumtree, Facebook groups and other local small business. Most people spend hours on social media and they love it, and not even realising how they can actually turn this into an income. We don’t just use social media to catch up with people from school or to stalk pictures of other people’s beautiful breakfasts, we also use it to keep up with offers and news from our favourite brands and to let companies know when we are less than happy with them. Many big companies have their own in-house social media teams or agencies that they work with but for startups and small companies (like caterers or dog walkers!) it can be tricky to find the time to manage social media profiles and get the job done at the same time. If you know social media tricks, you could make extra money managing social media profiles for others and ensuring the right people are hearing about and seeing their products in a positive way as well as helped them growing their followers.Pros: If you’re very social media savvy or have worked in marketing before this is something you could get started with straight away – it’s also a role that can to an extent be done on the move too – providing you have an internet connection. Cons: You will need clear guidance from clients on how to respond to complaints or who to pass them to, work could potentially involve evenings and weekends if you need to interact as well as publish content regularly and you’ll need to be on the ball with pricing, invoicing and getting paid to keep a steady cash flow. Getting Started: You’d be surprised how many people start off in this field through word of mouth recommendations – let friends and family know about your new venture and investigate networking opportunities in your area. If you haven’t officially worked in social media before you may want to consider volunteering a few hours to help out a local charity in order to get some professional experience on your CV too. Also, ask local PR agencies if they may need an extra intern, as this way you will learn from professionals. I know, not everyone is so keen on internship but most are still paid and you can do only part time for a short period. 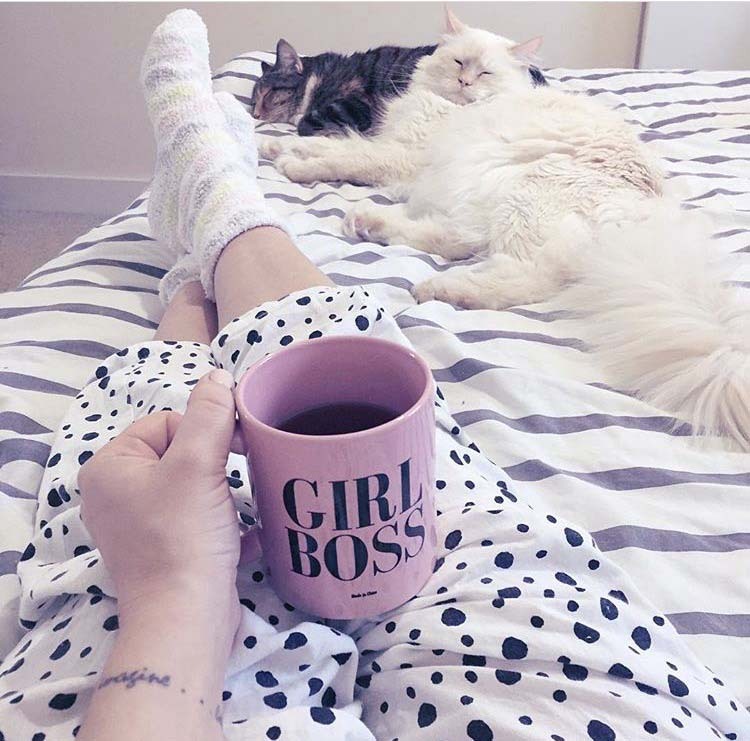 There are so many ways you can earn money and be girlboss while working from home! I just listed the most possible I know, pretty much anyone I know can do, as some of my friends are either animal lover, food lovers ah and those social media addicts! If you need to save up for a dream holiday, try also online surveys, you can use cash-back while shopping online at Quidco for example. Three is so many ways, I am learning now myself. Do you dream of ditching the day job to set up on your own? Great post, I'm starting to earn decent money from blogging, so I hope that continues. I'm lucky that it didn't really cost me anything to start my blog – as I already had all the equipment I needed and do web-design myself. Such an interesting blog, and learnt a lot! Thanks very much! I like the idea of dog walking for money. I agree blogging as a professional is hard work and so much to do and learn. That's soo true! I am more inspired by people like you Laura, who did it and don't regret! Thanks! I have what can only be described as a portfolio career – I do various jobs in the field I love, Performing Arts and so my passion is my paycheck and I love it. I do not regret leaving my safe job as I wake each day loving what I do. Your suggestions are great and I wish you all the best – you have such style and you need to share it with others! Ah awesome! Thank you for the positivity and I am glad to hear it worked so well for you! That's amazing Rosana! It's tough, agree I am only learning as well! 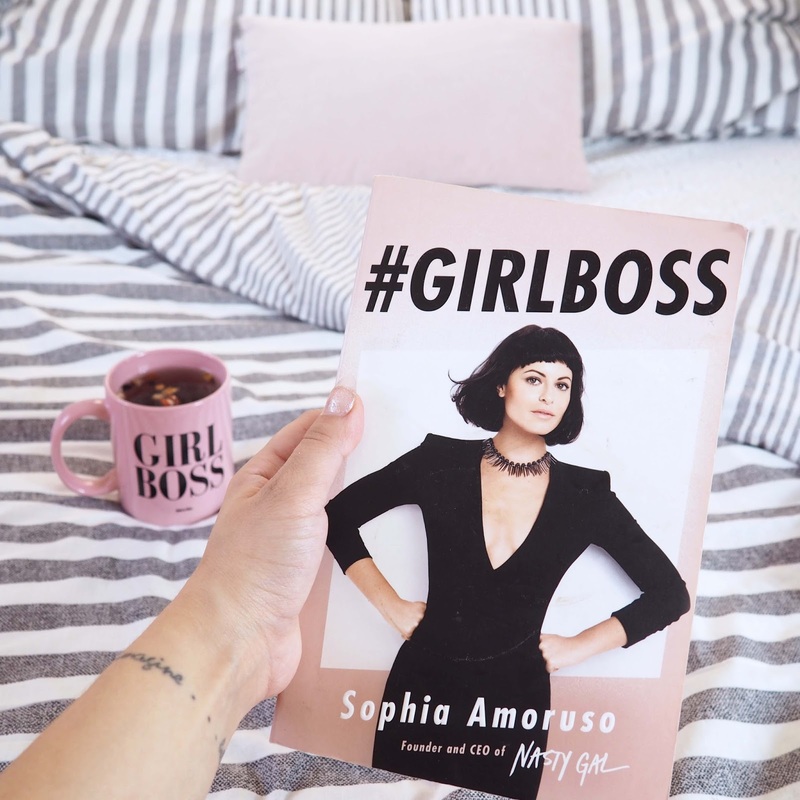 I loved reading Girl Boss way more than I thought I would – it was really isnpiring, and I'm so glad I'm now in a role that inspires me and that I love! Ah amazing! What is the role?